What do you want for the coming year? What new adventures do you want to take part in? Is it time to finally learn how to work your camera properly? Web design? Deepen your social media skills? Reinvent yourself. Reimagine your future. Supercharge your career skills or nourish your passion for making art this fall. 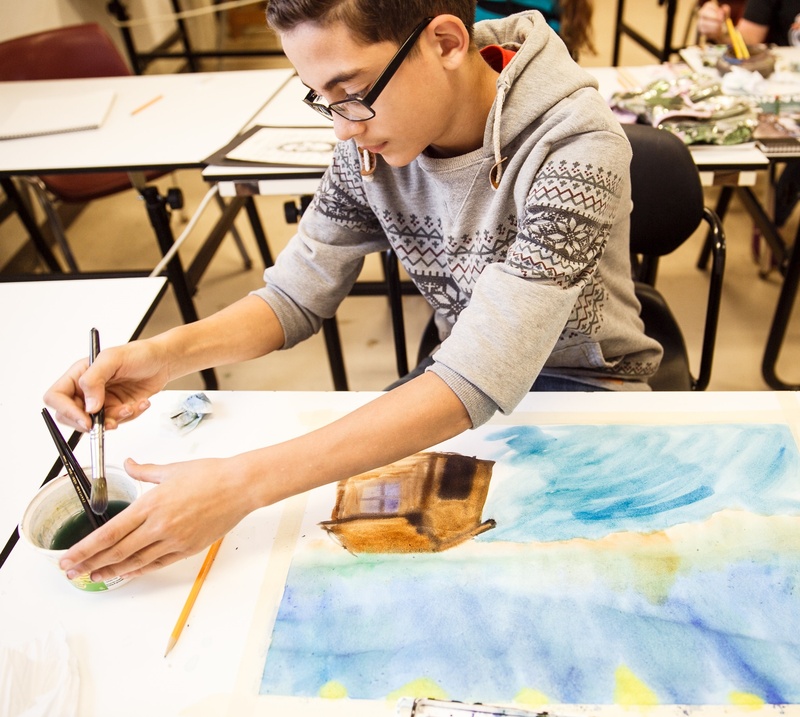 Join PCA&D, the region’s leader in art and design education. Elevate your conceptual thinking, making, and design skills to new levels in classes for children, teens, and adults. New daytime classes on weekdays for adults, Saturday classes for kids and teens, and our weeknight classes are convenient for working professionals. Check out our suggestions! Tuesday, September 13 - October 18, 6 p.m. - 9 p.m.
Wednesday, September 14 -November 2, 10 a.m. - 1 p.m.
Wednesday, September 14 - November 16, 6 p.m. - 9 p.m.
Thursday, September 29, 10 a.m. - 1 p.m.
Saturdays, September 17 - November 5, 9 a.m. - 11 a.m.
Saturdays, September 17 - November 5, 12 p.m. - 3 p.m.
Saturdays, September 17 - November 5, 10a.m. - 12 p.m.
Saturdays, September 17 - November 5, 10 a.m. - 12 p.m.